Visit Yalaha Bootlegging Co. | Yalaha Bootlegging Company | Yalaha, FL | (352) 324-4069 — Yalaha Bootlegging Co. 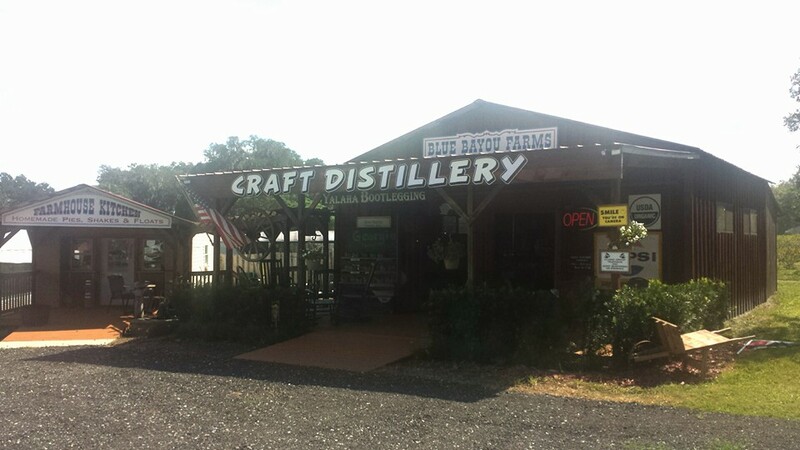 The charm of Florida’s countryside is found in small towns across Central Florida such as Yalaha Bootlegging Co. Authentic southern moonshine is just a short drive for our neighboring larger cities such as Leesburg, Orlando, Clermont, and The Villages. Yalaha Bootlegging Co. invites you to join us for a round of moonshine tastings and fresh country air.